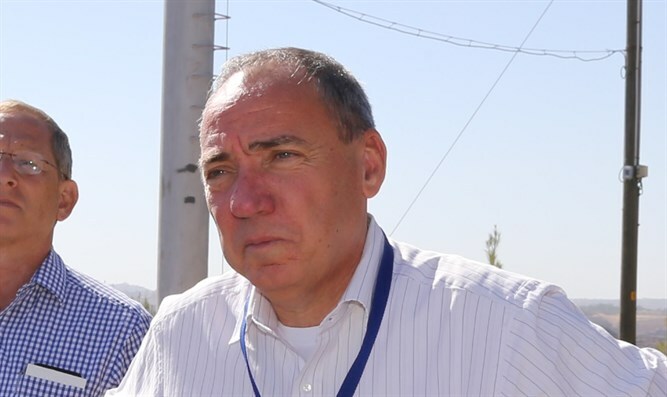 Foreign Ministry Director-General Yuval Rotem to travel to Turkey for a series of diplomatic meetings with local officials. Yuval Rotem, Director-General of the Israeli Foreign Ministry, will travel to Turkey on Tuesday where he will hold a diplomatic dialogue with local officials, for the first time in over six years. Rotem's visit to Ankara will continue until Thursday and will include, in addition to meeting with his Turkish counterpart, meetings with government officials, the Israeli embassy staff in Ankara and the Consulate General in Istanbul. Rotem will also meet with leaders of the Turkish Jewish community and with the governor of Istanbul. Israel and Turkey announced a reconciliation agreement last June, six years after the Mavi Mamara incident, following which Turkey cut off ties with Israel. The purpose of Rotem’s visit to Turkey is to deepen the relations between the two countries in a way that will help to further develop them, primarily on the political and economic fronts. The Foreign Ministry said on Monday night that "the existence of diplomatic dialogue sends a positive message about the commitment on both sides to deepen bilateral relations." "The diplomatic dialogue will allow for in-depth discussion, after six years of changes and challenges, about the profound changes that took place in the regional arena, with the intention of producing a greater stability of our region,” the ministry added. A diplomatic source told Arutz Sheva on Monday night that in his meetings with the governor of Istanbul and Jewish community leaders, Rotem will highlight Israel's identification with the community and with Turkey in light of the wave of attacks that hit the country, and will express Israel’s gratitude for the help Turkey provided to the Israeli victims of those attacks.